Ultraviolet blood irradiation, what is it and how does it work? Anyone who is dealing with cancer should have ultraviolet blood irradiation therapy as part of their protocol. UBI has been in use dating back to 1919. Dr. George Miley put this unique therapy on the map back in the middle to late 1930’s. He was a surgeon at a hospital in Philadelphia named Hahnemann and used science to validate his therapy. What’s important to note is he had pioneered this effective therapy prior to the introduction of antibiotics. He conducted a scientific study which showed the advantages of this healing modality. Firstly, how does ultraviolet blood irradiation actually work? A person would have their blood drawn and next the ultraviolet light is applied to it. 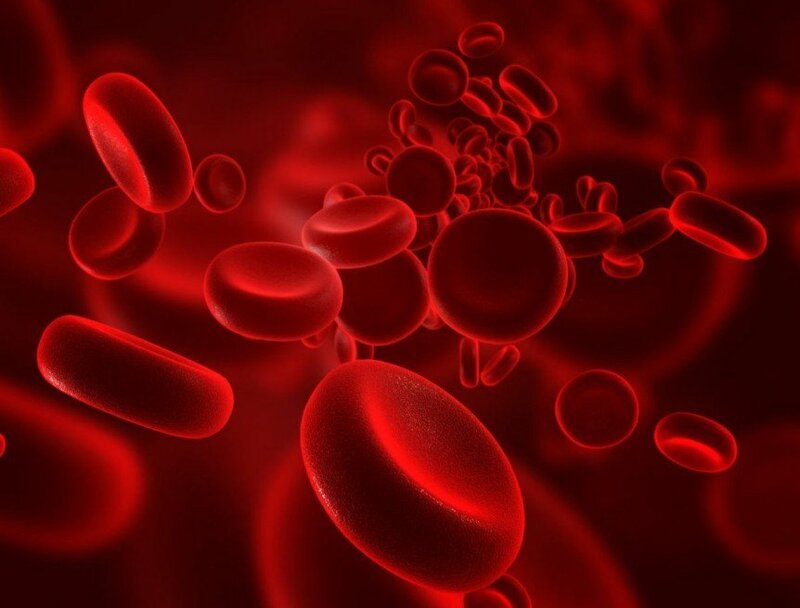 The blood is then put back in the body where it goes to work purifying the balance of the blood in the body. The process of UVBI actually supercharges the blood and stimulates the immune system in a very powerful way. What’s interesting is when you examine a red blood cell it is pretty much the same as the cell structure of chlorophyll. They are almost identical in cell structure. Chlorophyll is involved in photosynthesis and it is also why plants are green. When sunlight shines on a plant, photosynthesis occurs which turns the sunlight into pure energy. Then, energy is turned into glucose. For this to be accomplished chlorophyll’s molecular structure has to be one that is photosensitive. Another way to put it is the chlorophyll is able to grab a hold of the light, hold it and make use of it. The molecule structure is what allows all of this to happen. Blood is a photosensitive molecule or what’s known as photoreceptive as it has the cell structure that is almost identical. As a result, it absorbs sunlight and utilizes it to manufacture energy as well as several other things. Another major benefit it provides is the manufacturing of hydrogen peroxide naturally in the body. In addition, ultraviolet blood irradiation encourages the consumption of oxygen as well as stimulating the immune system in such a way that helps destroy all foreign invaders. Also, UVBI helps with the removal of bacteria in the bloodstream. The appropriate number of treatments is arrived at by certain variables such as the health of the person’s immune system, how long the person has been sick, and what it is they are currently being treated for and what those treatments are. UBI is an effective and powerful part of an overall protocol when it comes to healing from cancer and it is one that we employ here at An Oasis Of Healing. Contact us for more details, call 480-834-5414.